The leader in the lighting control industry and offers a wide selection of energy saving dimmers and lighting control solutions. Light control offers many ways to help the environment, while beautifying your home. 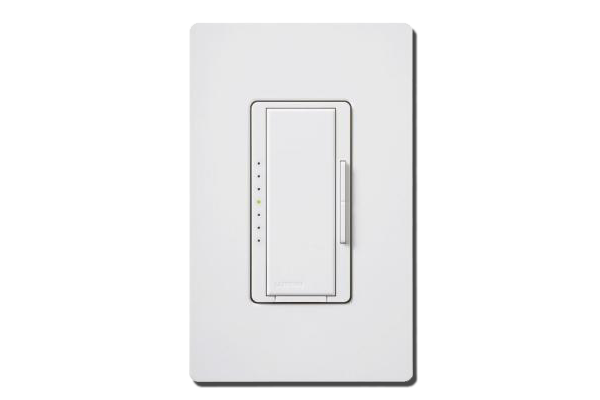 Lutron dimmers and light control systems let you use just the right amount of light, reducing electricity usage and extending bulb life. 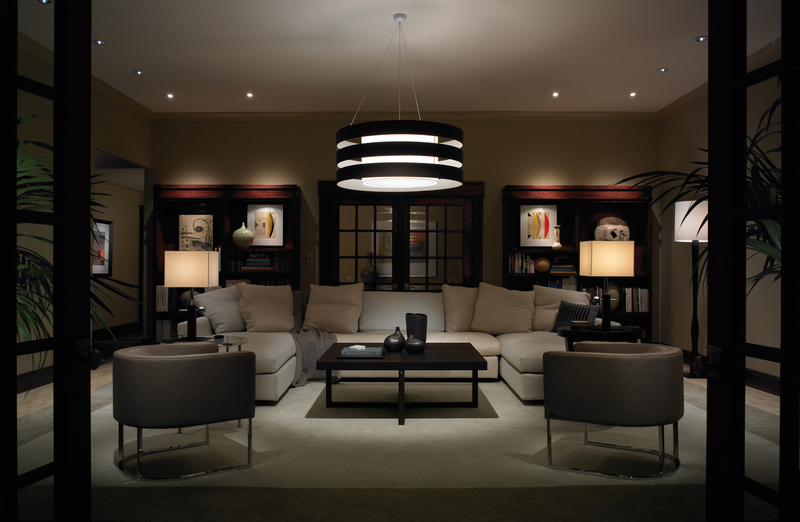 With eco-home products from Lutron, you can save energy without sacrificing comfort or style. 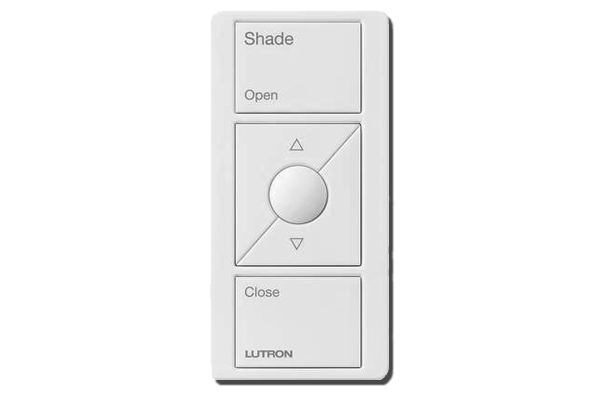 Serena honeycomb and roller remote-controlled shades offer the beauty, luxury, and quality of a Lutron motorized shade at a price comparable to that of other brands’ manual shades. With our ultra-efficient drive technology, these shades have a 3-5 year battery life, so replacing batteries will be a rarity. And because the shades operate via a remote, you can adjust them from anywhere in the room, giving convenience and control. Ultra-quiet Serena® battery-powered shades install wirelessly and can be operated from anywhere in the room using a remote control. These luxury shades were designed with your lifestyle in mind. Block the sun in style. Press one button and shades move in perfect unison, staying aligned across adjacent windows — giving your home a unified look both inside and out. 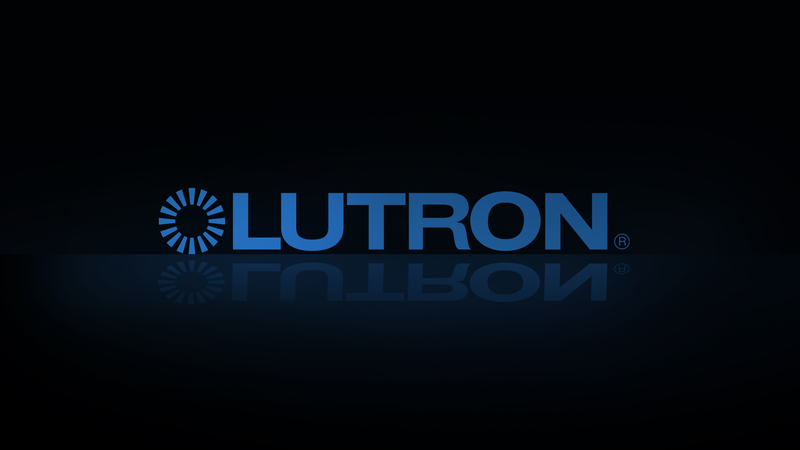 For more information and news, please visit the Lutron website.